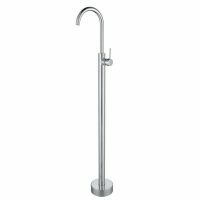 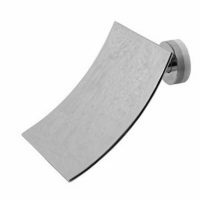 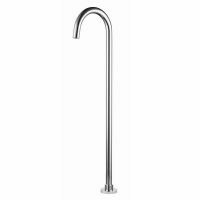 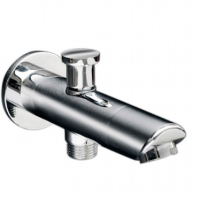 Whilst providing an important function, bathroom tapware is so much more than a touch-point to turn a tap on and off. 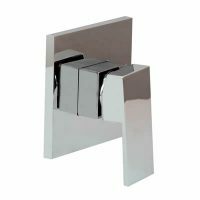 With stylish sophistication, your choice in tapware has the ability to become the focal point of your bathroom space. 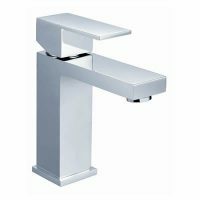 At Ross’s Discount Home Centre we understand this, which is why we offer a range of adept bathroom taps, worthy of being any centrepiece. 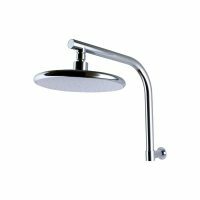 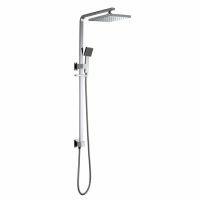 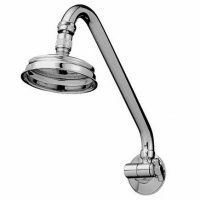 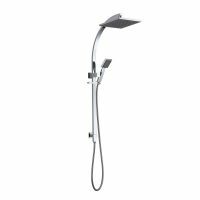 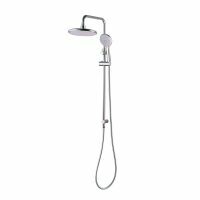 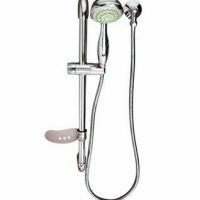 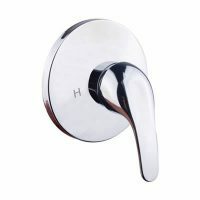 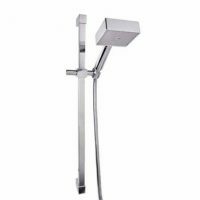 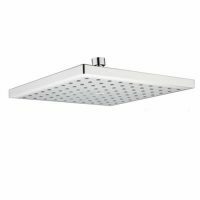 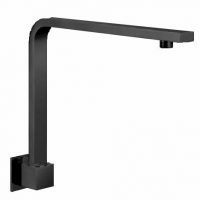 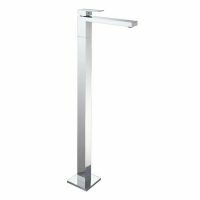 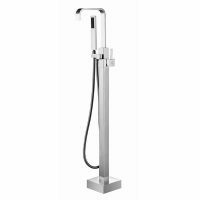 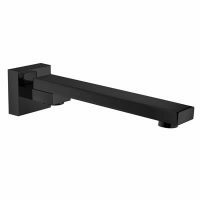 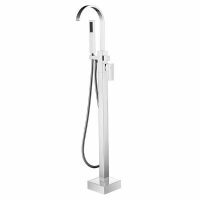 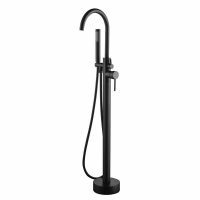 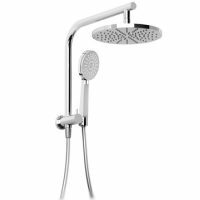 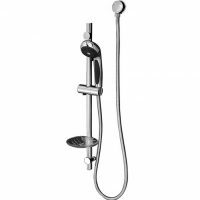 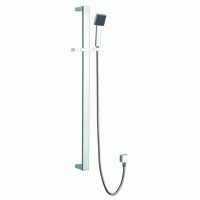 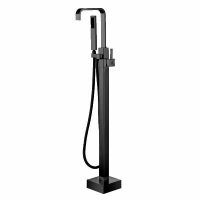 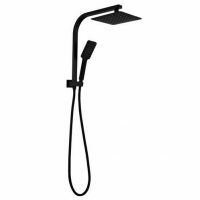 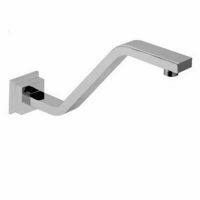 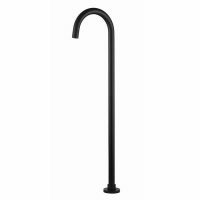 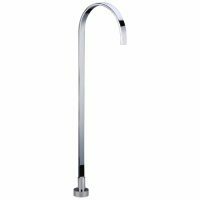 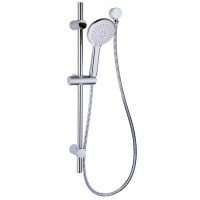 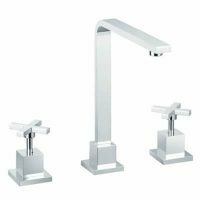 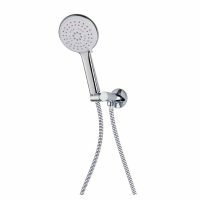 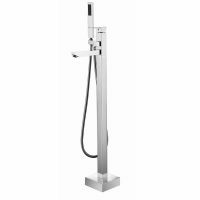 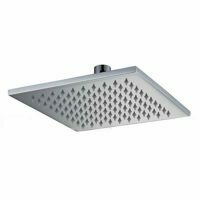 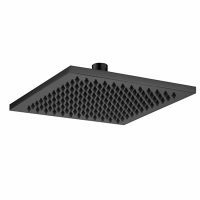 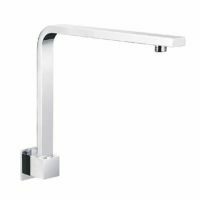 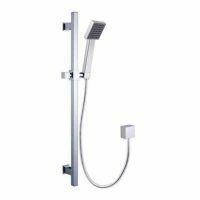 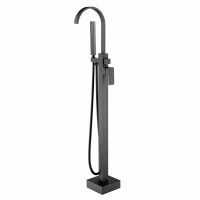 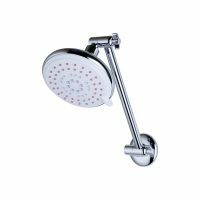 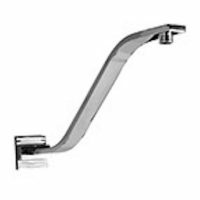 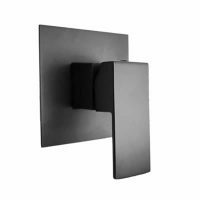 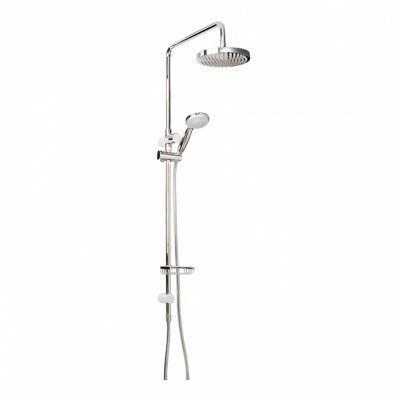 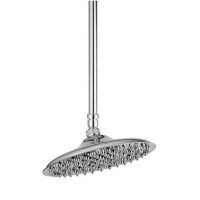 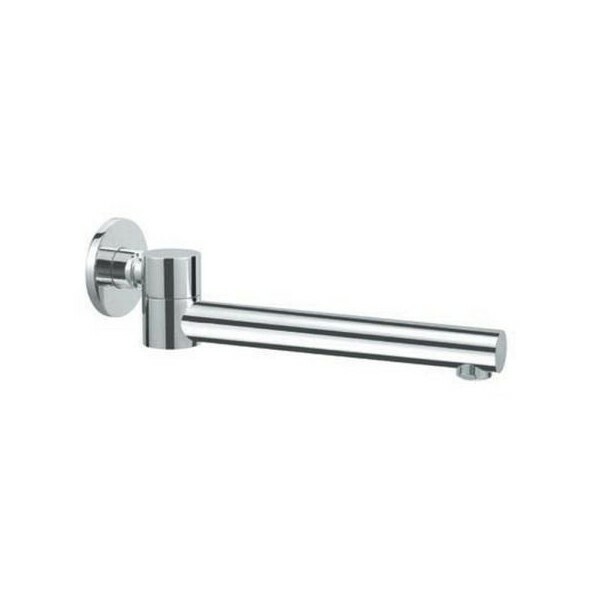 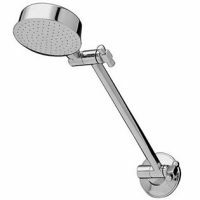 Whether you’re looking for a shower mixer, basin mixer, shower head, shower arm, a shower rail set, a bath spout, basin set, bath set or any other bathroom tapware in Perth, trust Ross’s to have it in stock and ready for immediate shipment across Australia. 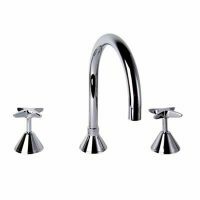 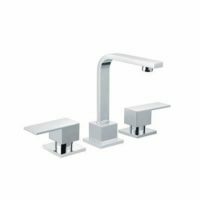 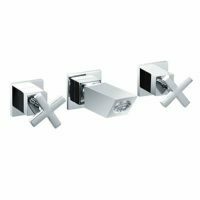 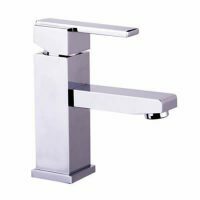 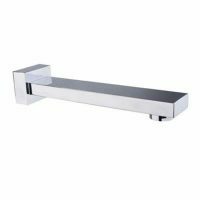 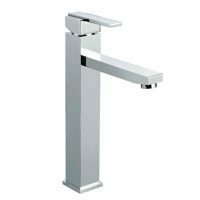 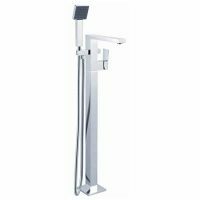 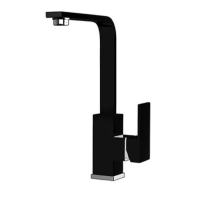 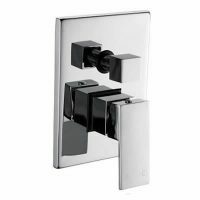 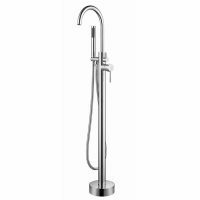 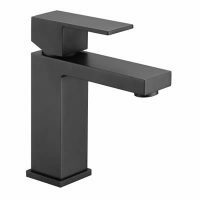 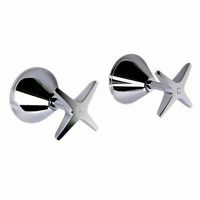 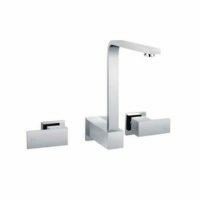 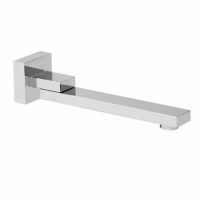 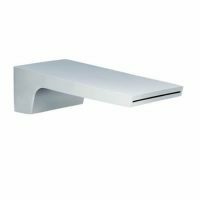 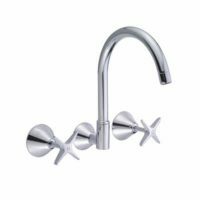 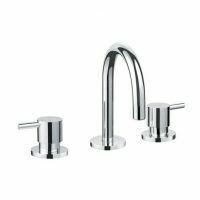 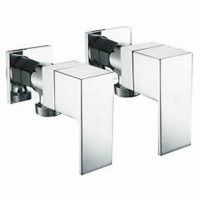 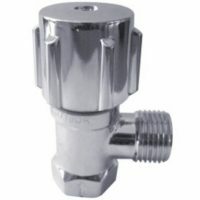 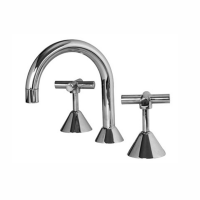 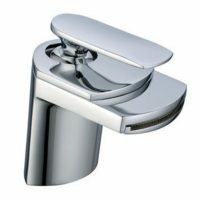 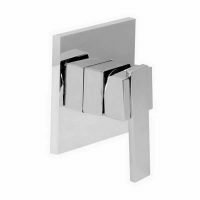 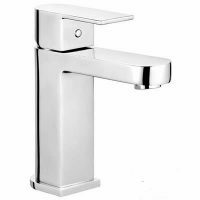 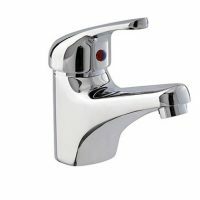 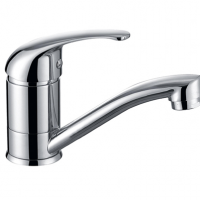 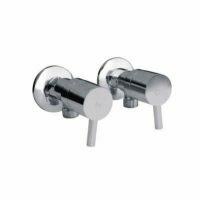 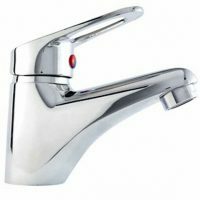 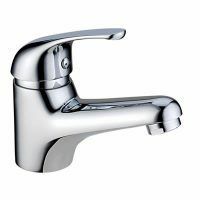 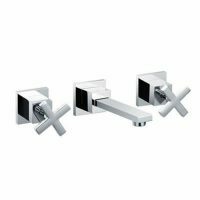 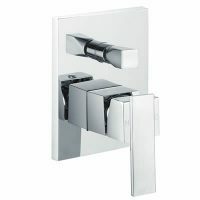 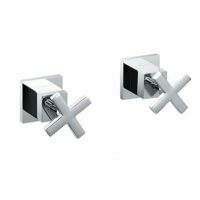 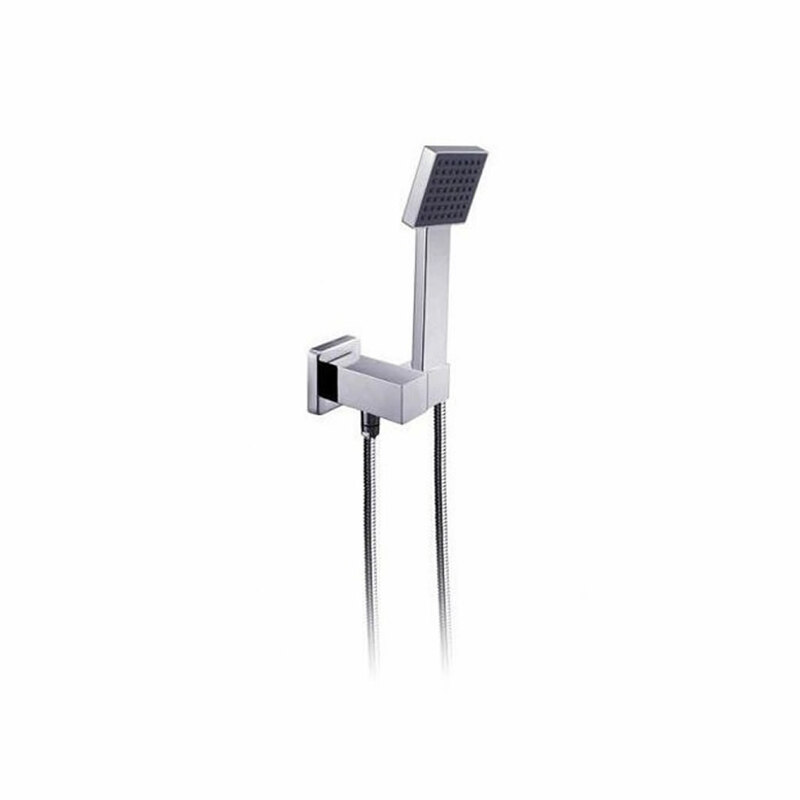 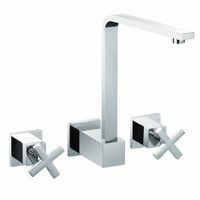 View our range of bathroom taps and fittings below.